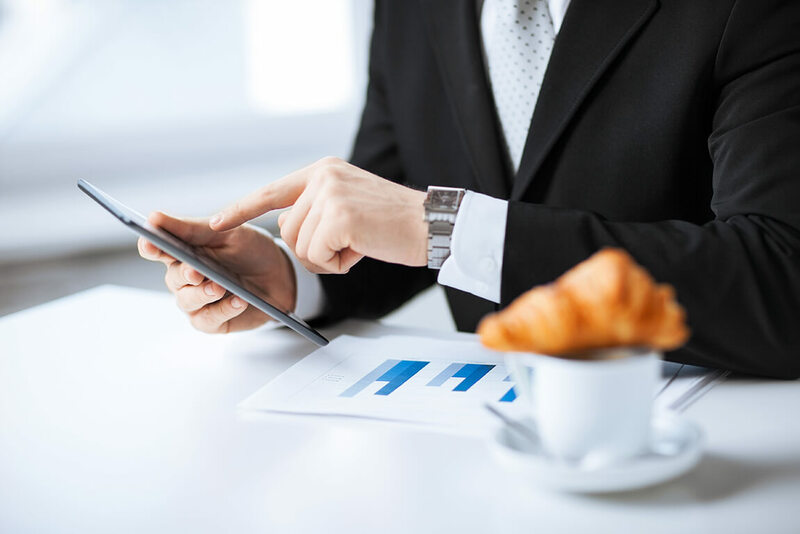 1Stop Accountants have over 30 years of experience as Specialist Contractor Accountants, with accounting offices in London, & Hounslow, we are able to serve Contractors across the UK with our specialist online contractor accountant software. If you signup to our Contractor Accounting Package we will include a FREE limited company setup & registration. We also help you setup a Business Bank Account, register your company with PAYE, VAT and Corporation Tax registration. Our contractor accounting Package Starts from just £79 per month plus VAT and will cover all your business and personal taxation needs. Included in the fee is a dedicated accountant, a Free Online accounting software (FreeAgent / Sage One), annual accounts completion, VAT and PAYE and your personal tax return. It is always advisable to choose an accountant that has many years of experience and tax expertise as well as an accountant that can get to know your business and its tax/accounting needs. 1Stop Accountants have a reputation that spans 30 years and we can guarantee that your dedicated accountant will ensure that you get a specialist contractor accounting service built around you. Your dedicated accountant will get to know your business accounting needs especially when it comes to Contracting. They provide you with personal advice on how to maximize your take-home pay, file your accounts and tax returns to HMRC dealing with any query or problem that may arise in the day to day running of your business. 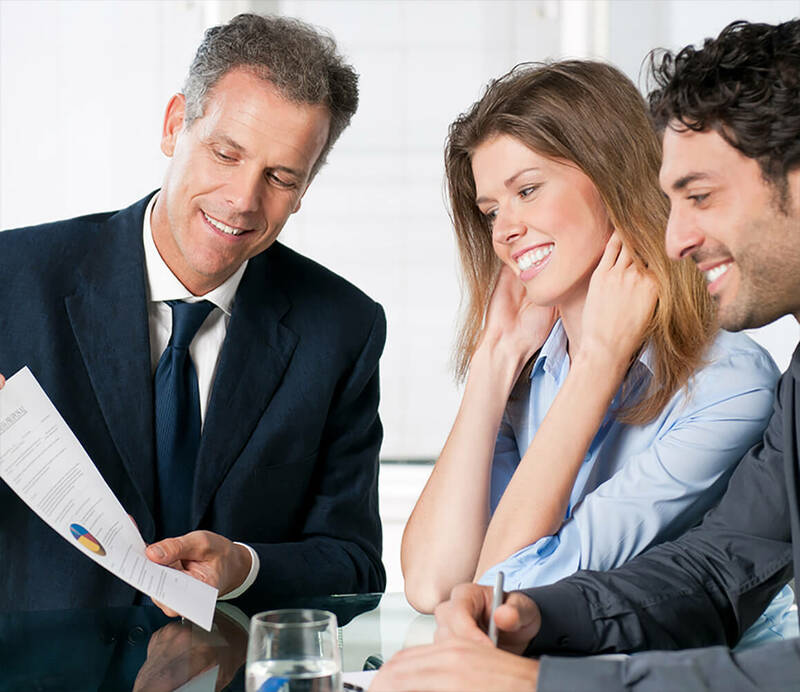 Having a dedicated accountant and the invaluable advice that they provide will make the decision from moving from permanent employment to working as a contactor smoother. Although this process can be rewarding, allowing you to have more take-home pay, greater job satisfaction and independence, it can be fraught with confusion. The IR35 minefield is tricky but 1Stop Accountants and their team of dedicated accountants will expertly guide you through this process with their many years of IR35 Contracting Accounting experience. 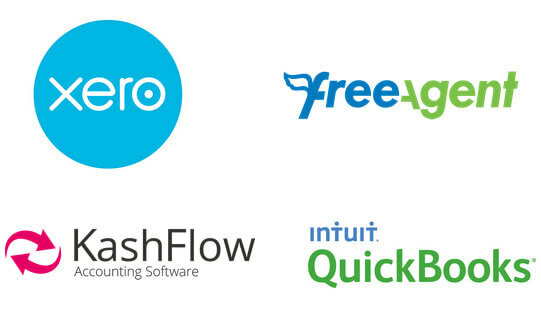 To help you run your bookkeeping and day to day contractor accounting activities, we provide you with the choice of four different accounting software packages : FreeAgent, Xero, Kashflow or Quickbooks. 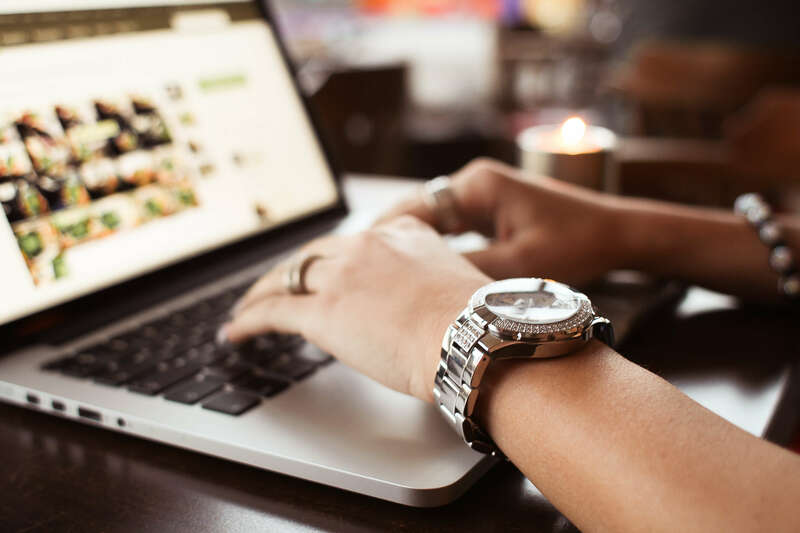 Whichever online package you choose, you can be assured that your dedicated accountant will personally guide you through the online accounting process and always be on hand to advice you with all your Contracting Accounting needs. 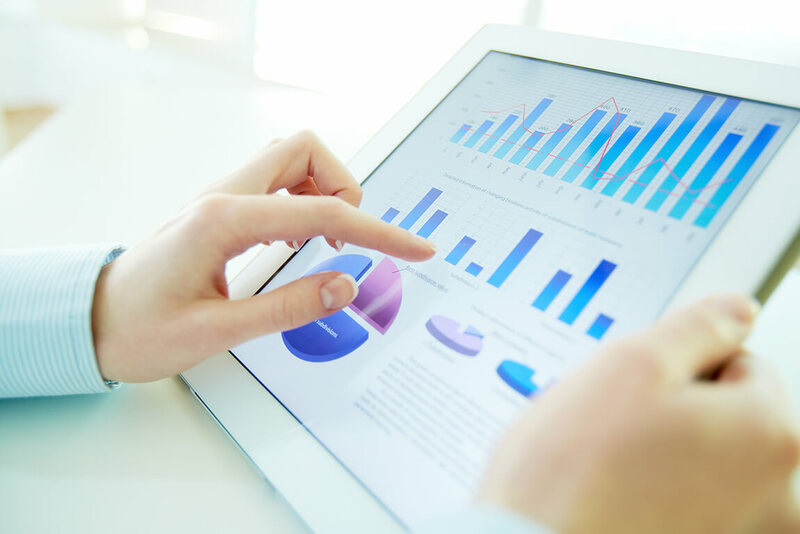 At 1Stop Accountants we always provide online software accounting packages with the premise that you will have a hard copy and backed up copy of all your accounts at your offices in case they get misplaced or lost or you have software issues. You might be thinking, if I have this great online software, why do I need an accountant? 1Stop Accountants use this online software only as a tool bringing traditional accounting services into the modern world. However, managing your accounts can be tricky and questions always crop up so we provide all our Contractor Clients with a personal service from a dedicated accountant. In simple terms, IR35 is a set of rules that decide if you can class yourself as a contractor, or if you are still an employee. If HMRC decides you’re an employee, you’ll lose the benefits of being a contractor, such as higher take-home pay. 1Stop Accountants will provide you with all the benefits of being a contractor without the IR35 pain. Our IR35 expert accountants will be on hand to advise you on how to conduct your business as a contractor and not be deemed an employee by HMRC. Hence ensuring that you maintain all the benefits of being a contractor without having to worry about IR35 rules. Insurance is an important consideration for a Contractor or Freelancer. Any Insurance Policy should essentially provide you and your business with the right amount of cover and protection. We record all your bookeeping transactions and all you documents, we do not outsource this as we aim to provide our clients the personal care and quality that differentiates us from the rest. We calculate your payroll monthly and send you your staffs payslips along with what amounts need to be paid to your staff. Included is the RTI submissions to HMRC. If you are a limited company, we calculate your CT600 corporation tax return and file it with HMRC. 1Stop Accountants will calculate your personal tax and complete your SA100 self assessment and file it with HMRC. We include the latest online accounting software for all our clients. You can choose from FreeAgent or Quickbooks online. The online accounting software is included in the fixed monthly fee.